To a Louse - Another classic and again turned around to look at Man's view of himself. Download the poem. Auld Lang Syne - to the original tune. Preview it or download the CD from the show from itunes or CD Baby. Some Jacobite songs such as Ye Jacobites By Name, Awa Whigs Awa and There'll Never Be Peace Till Jamie Comes Hame. 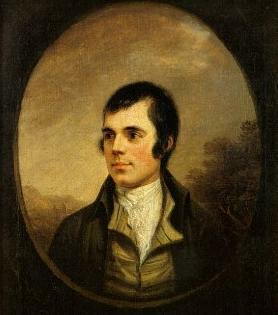 Other favourites such as Scots Wha Hae and A Man's a Man are also sung. In all some thirty of his works are performed although these may change thus making each show unique. 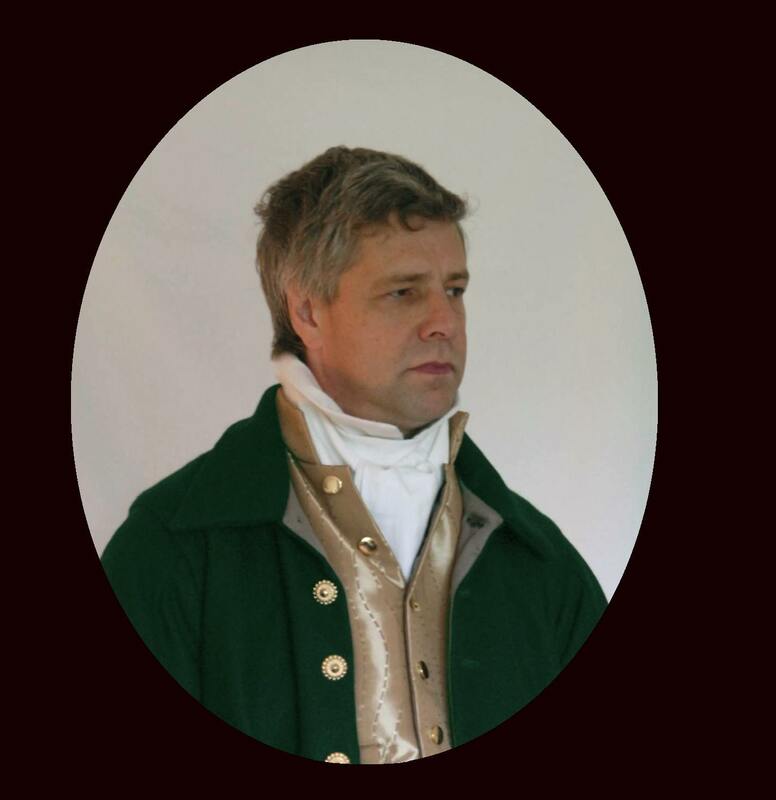 The songs and poems are woven into a narrative telling about key points in Burns' life from his birth in 1759 to his untimely death just 37 years later. The best way to enjoy Burns is to take part so audience participation is encouraged where songs have choruses, even down to supplying the words! The show is on offer now to Burns Clubs, Schools, Churches, Theatres or anywhere else that has an interest in Scotland's National Bard. Please note the contact email address above does not automatically generate an email message. This is in order to prevent spam (nuisance email). You will need to type the above e-address into a new email yourself.